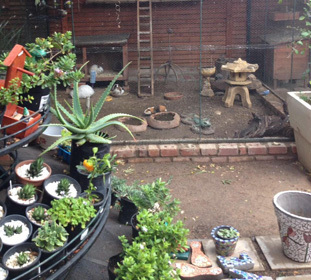 Valley Nursery is the organic value nursery of Hout Bay offering mainly indigenous and water wise plants. 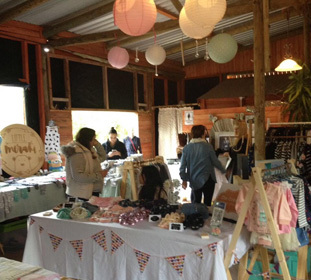 Valley Farmstall is the magical place of Hout Bay. It is a place for adults to relax while their children play and have fun. 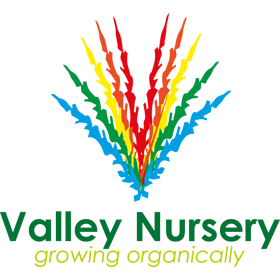 What once was Custom Feeds, the trusted animal feeds business in Hout Bay for over 30 years. Valley is the home to Valley Nursery, Valley Farmstall and Valley Feeds. This family run business is set in the picturesque valley of Hout Bay, completely surrounded by mountains and greenery. This is the perfect place to slow down, recharge and breathe. Oh Carryn, you’re an absolute star! Thank you so much! You’ll be my hero of the week, thank you! Thank you for a great organisation for my son’s birthday party. He had an amazing time, the staff was really friendly and helpful and you’ve been the key for that day to be perfect. Many thanks for your continued good service! 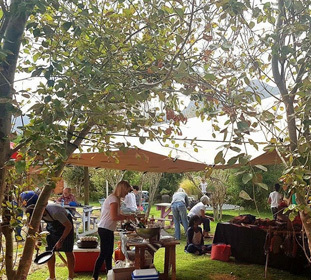 Valley Farmstall offers its idyllic venue for hire for children’s parties, year-end functions, staff parties, engagement parties, intimate weddings, fundraisers or craft markets! Valley Nursery is the organic value nursery of Hout Bay stocking mainly indigenous and water wise plants. 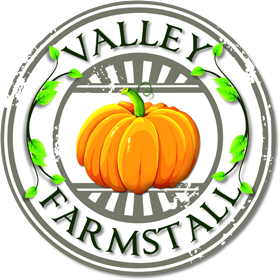 Valley Farmstall comprises of a child-friendly farmyard, play area, tea garden, venue hire and a shop of select homemade goods. 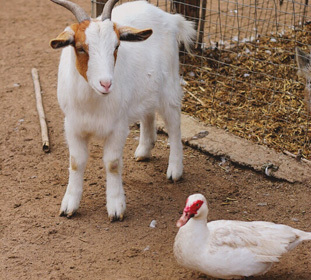 Valley Feeds stocks quality animal feeds, treatments, and accessories for all animals. 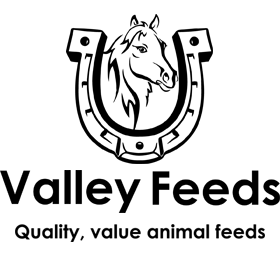 Stay updated with the latest news as well as upcoming events! Valley is the home to Valley Nursery, Valley Farmstall and Valley Feeds. This family run business is set in the picturesque valley of Hout Bay, completely surrounded by mountains and greenery. © 2019 Valley Farmstall. All Rights Reserved.